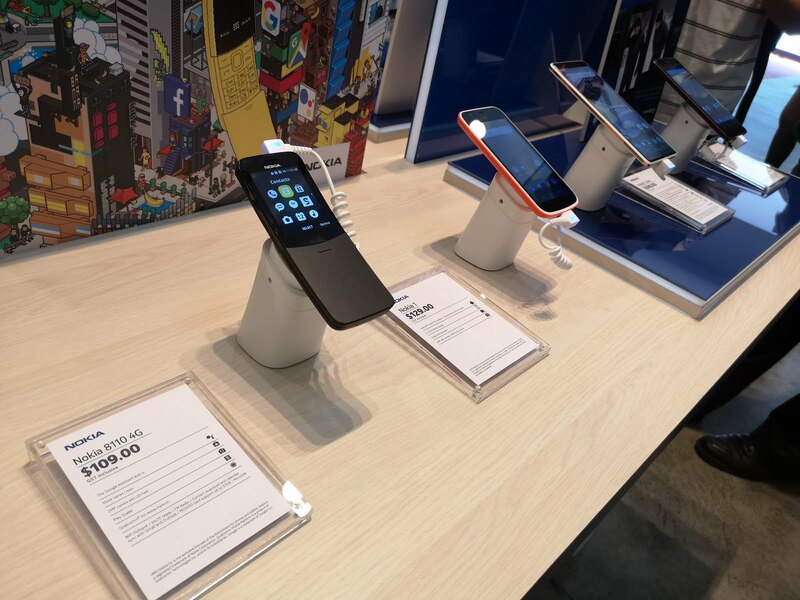 The latest home of Nokia phones, HMD Global, finally announced four new phones to the Singapore market – Nokia 7 plus, Nokia 6, Nokia 1 and Nokia 8110 (4G). Each phone targets the various sectors of the consumer base, from the mid-to-high tier to the feature phones that is surprisingly still alive. Nokia phones are known for their durability back in its prime, with the legendary Nokia 3310 reaching meme status due to its near indestructible build. 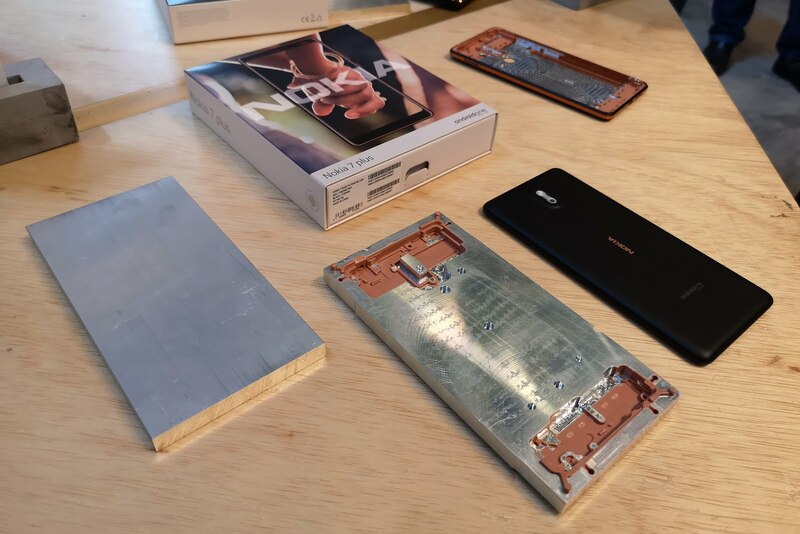 Follow the footsteps of the Nokia 3310, the Nokia 7 plus and Nokia 6’s entire body is crafted from one block of 6000 series aluminum. 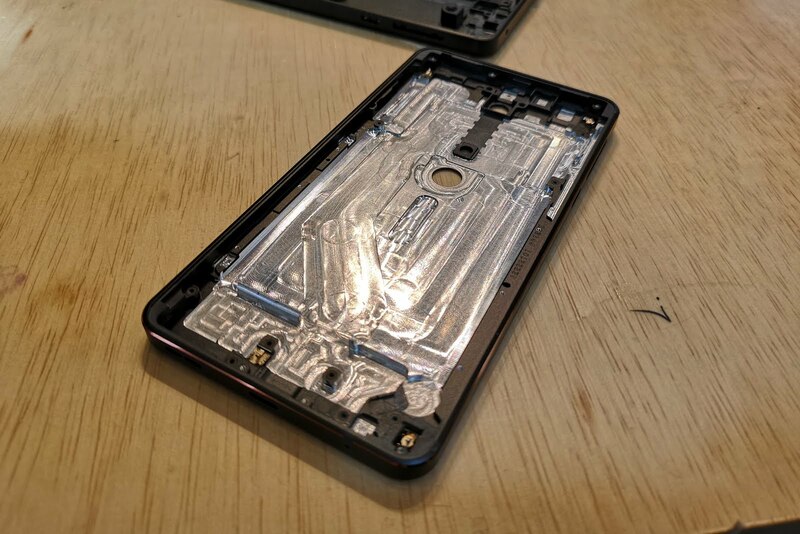 This also gives these phones a solid and premium feel when holding them. 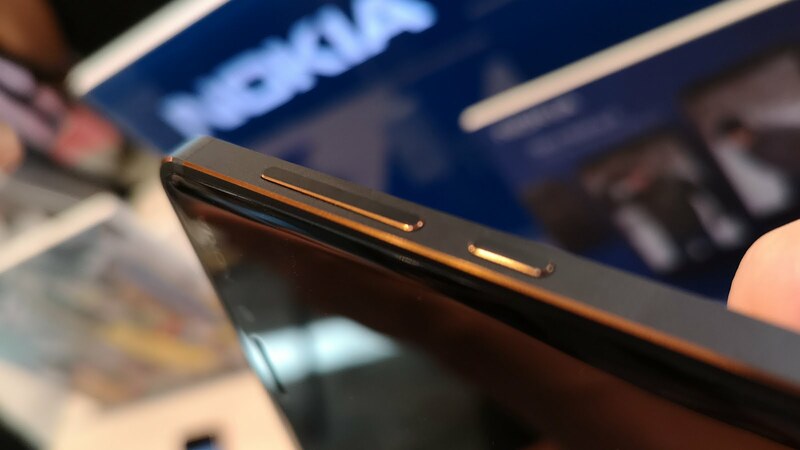 Spoilers: All Nokia phones comes with a 3.5mm headphone jack! 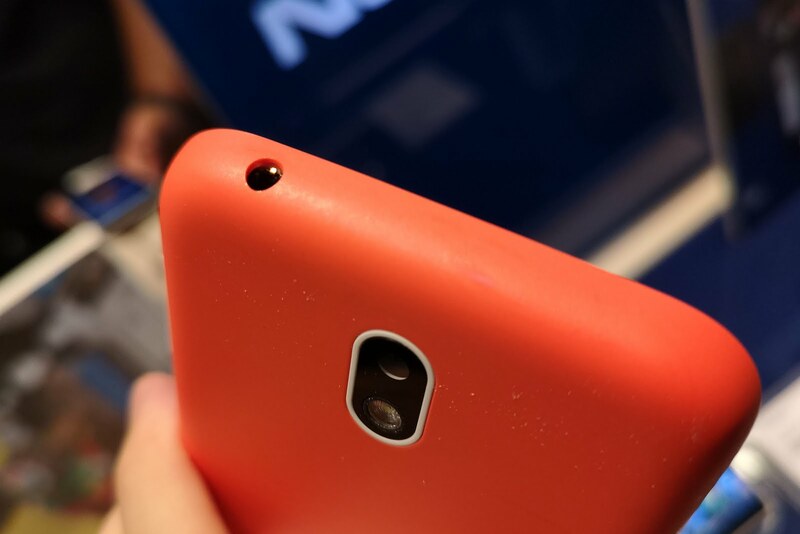 Nokia’s flagship is clearly not aiming to contend with the giants in the smartphone arena. 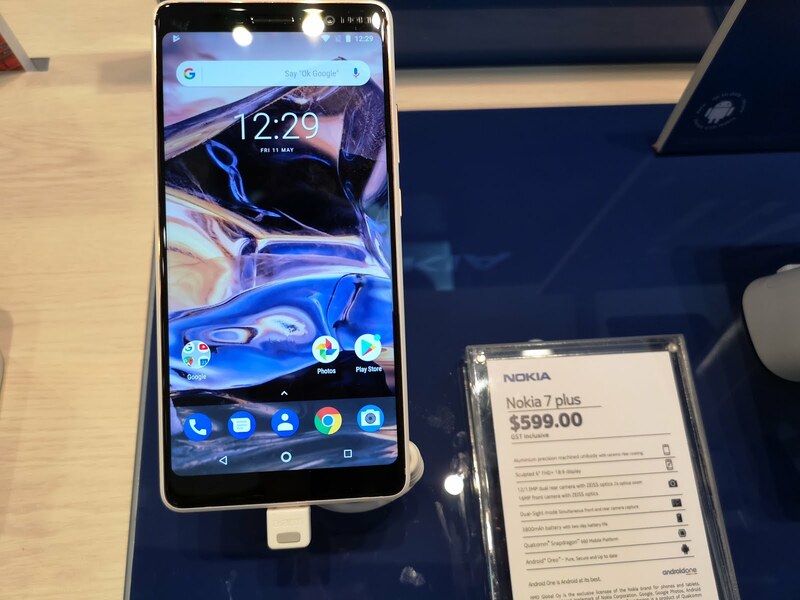 Costing only at S$599, the Nokia 7 plus is priced extremely affordably for what it is offering. 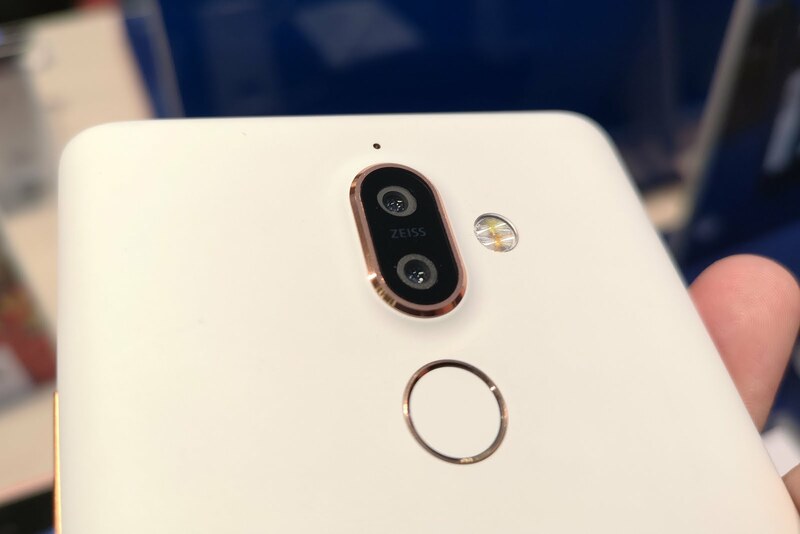 It comes with a Snapdragon 660, 3800mAh battery and dual rear cameras (12MP wide-angle and 13MP with 2x optical zoom). 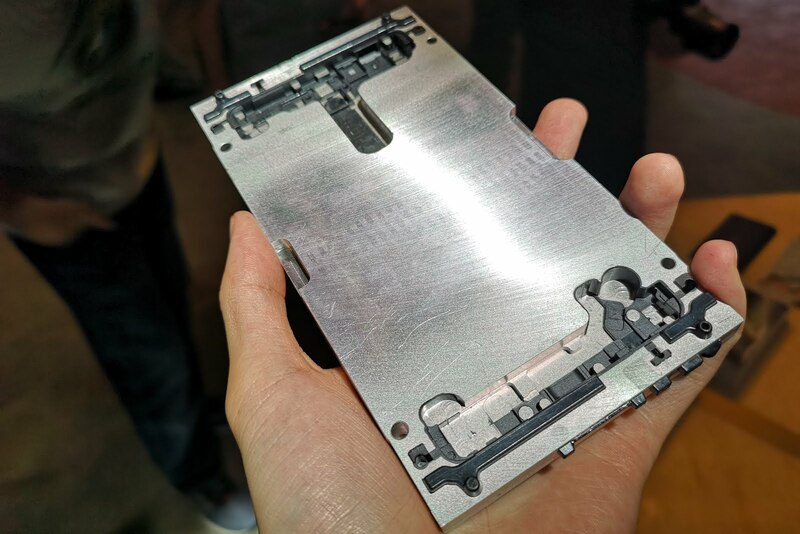 Not to mention, its 6″ LCD display is no slouch with 403 ppi and a maximum of 500 nits. 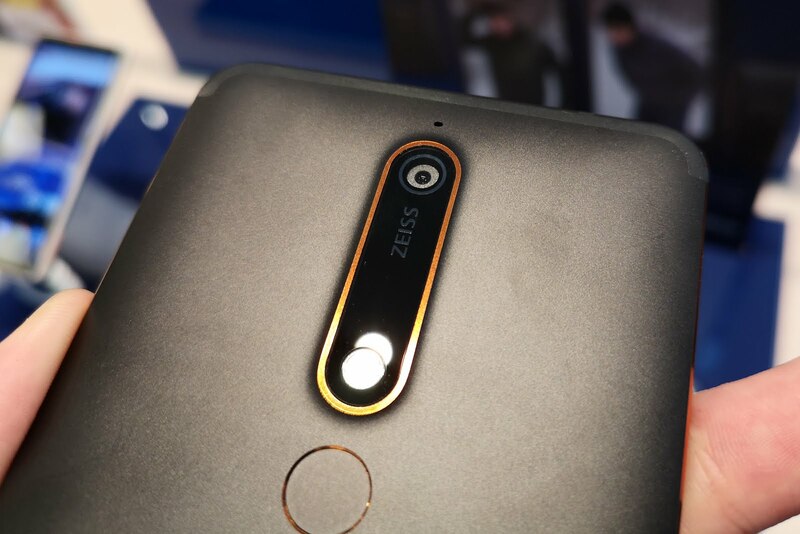 Stock android lovers rejoice, the Nokia 7 plus comes with Android One. This means quicker updates, with no skins getting in the way and being forced down your throats. 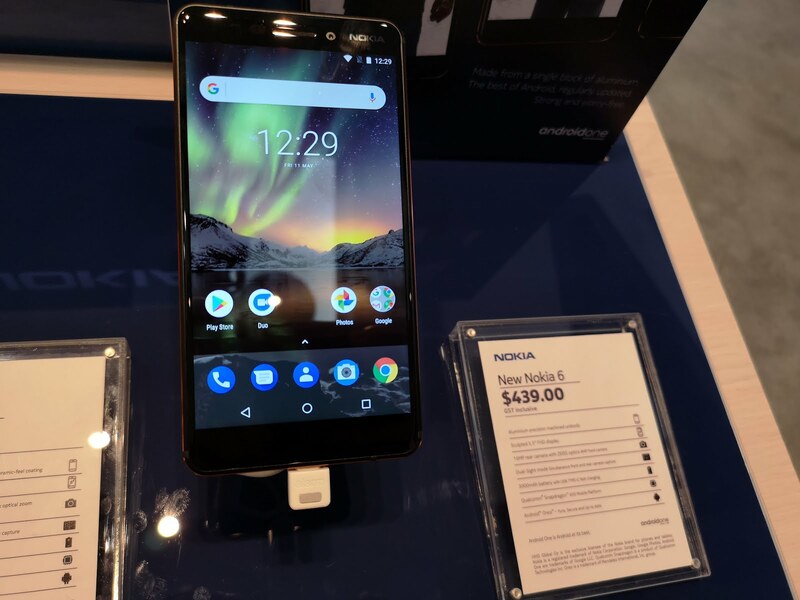 Right at the bottom of the lineup lies the Nokia 1 at S$129. 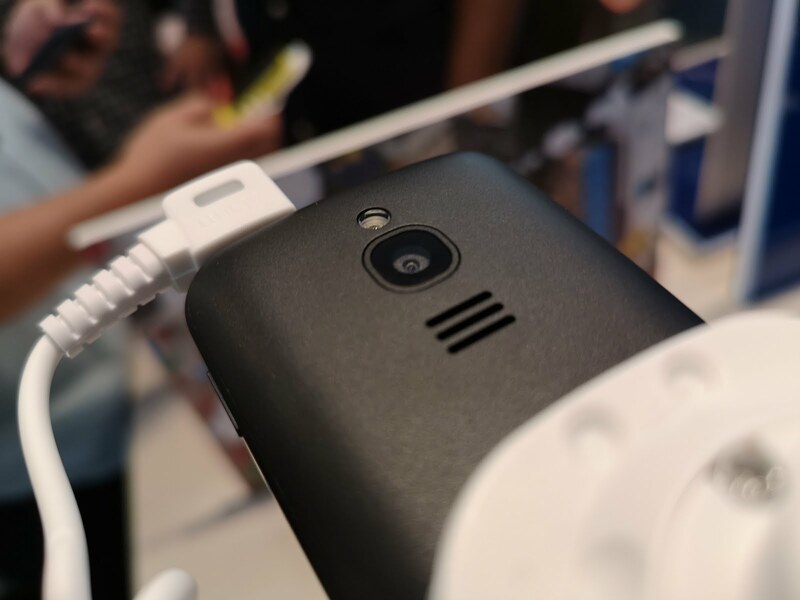 It is the One that is poised to compete with the likes of Xiaomi in the low-end smartphone market. At that price, it is understandable that compromises have to be made. The first noticeable aspect is the 4.5″ 854×480 display that is reminiscent of the days where displays looked pixelated. Thankfully, it comes with Android Oreo (Go edition) which allows for weaker spec-ed devices to run Android more smoothly. It even comes with a removable 2150mAh battery. 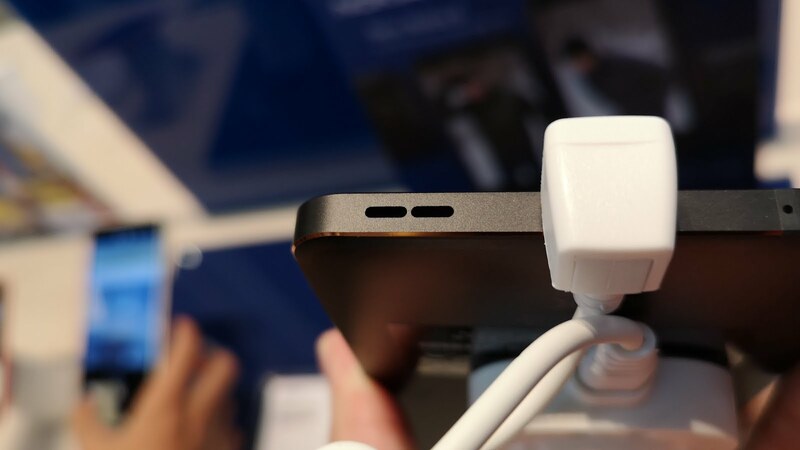 Yes, back are the days where batteries can be swapped out without needing to be near an outlet. 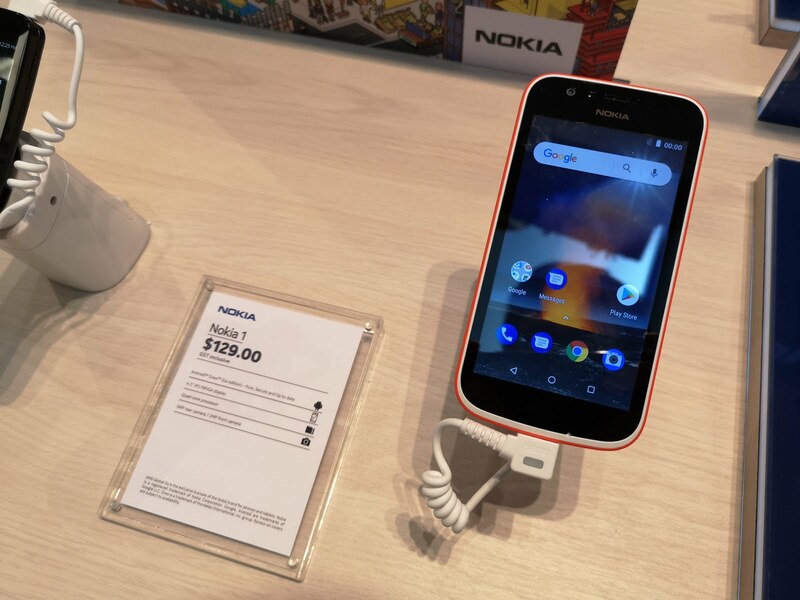 The Nokia 1 is definitely a perfect first smartphone for kids due to its cheap pricing and durable build. What does the Banana phone and the “Matrix” phone have in common? 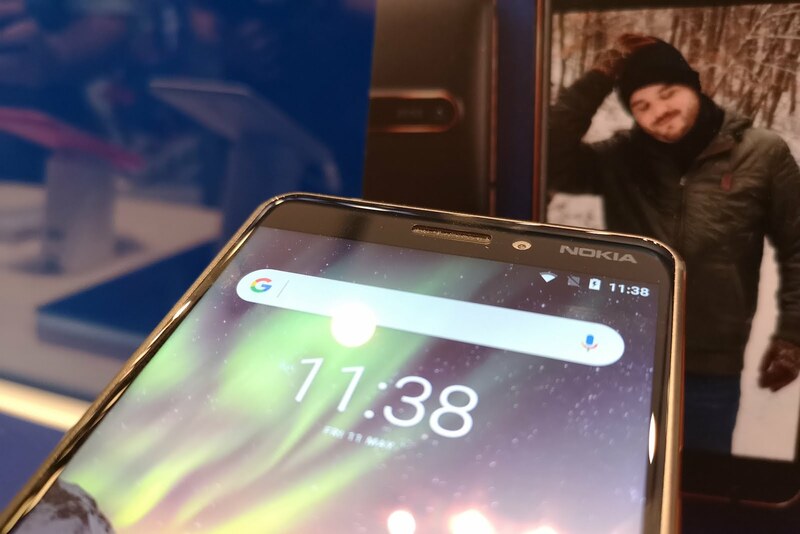 Both are nicknames of Nokia’s 8110, which Nokia is bringing back to the market (like the Nokia 3310). 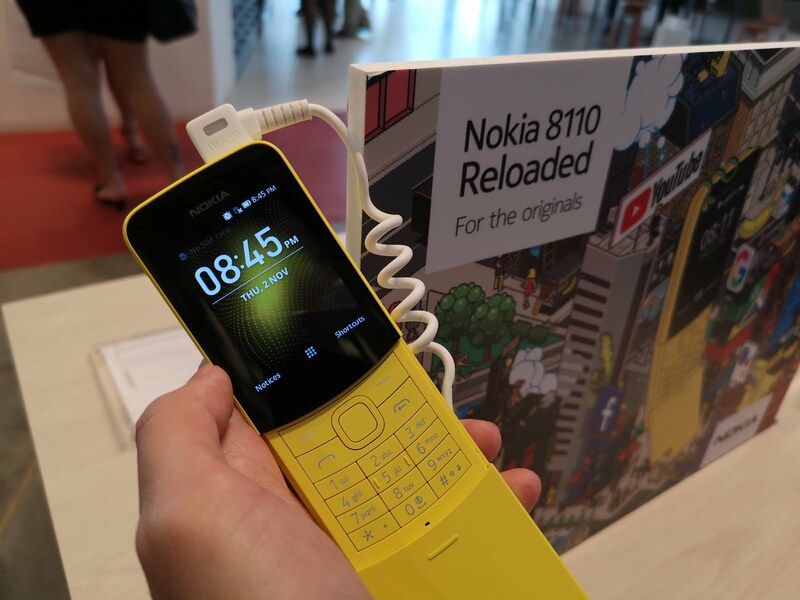 This S$109 “smart” feature phone is an upgrade from its predecessor. 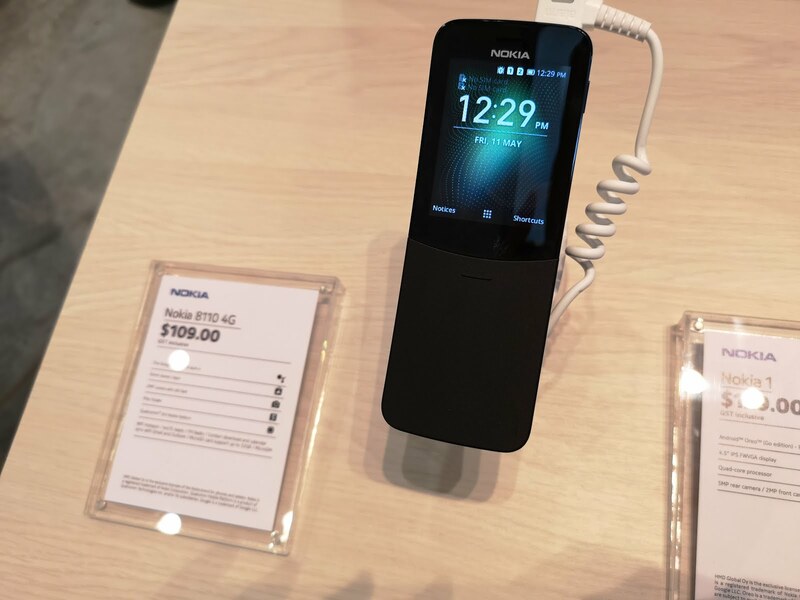 It runs on KaiOS, a spiritual successor of the Firefox OS, which brings the capabilities of a smartphone to the feature phone. This means apps like Facebook and Google Maps can be used on this device. Talk about an upgrade!